With profound gratitude Theatre Museum Canada thanks actor Ron Braden for the charitable gift of $548,000 made in his Will. 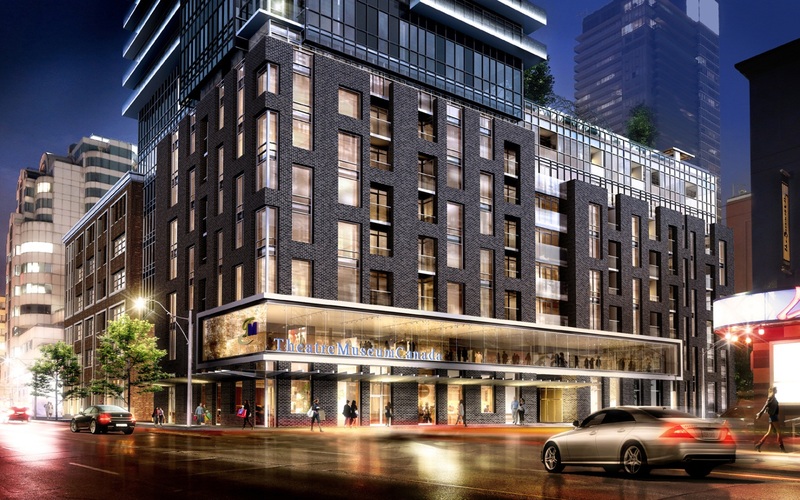 The largest donation ever made to Theatre Museum Canada, it creates The Gertrude Isobelle Braden Fund, named after his mother, and will help the organization preserve Canadian theatre heritage for future generations. Trying to remember who was in that show you loved? 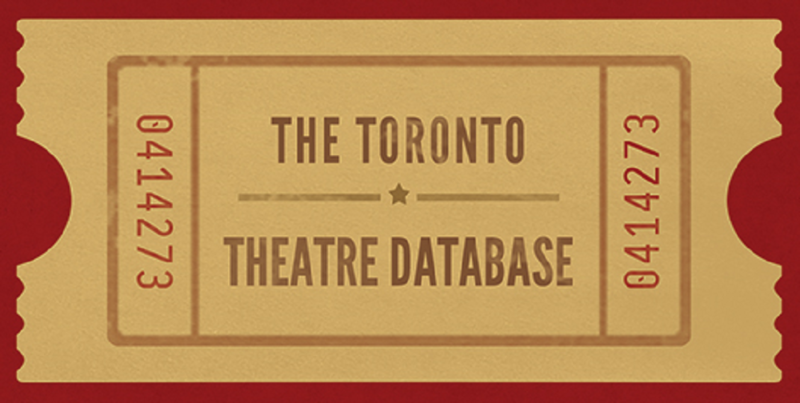 Theatre Museum Canada is delighted to present a new website project recording the production history and performance dates of Toronto’s professional theatre: The Toronto Theatre Database Project (www.ttdb.ca).